Raised in Washington, D.C., Jacob Marlin had a passion for the natural world at a young age, with a focus on reptiles and amphibians. In his early twenties, Jacob travelled to Belize to explore the country and its wild places – soon after he co-founded and established BFREE. 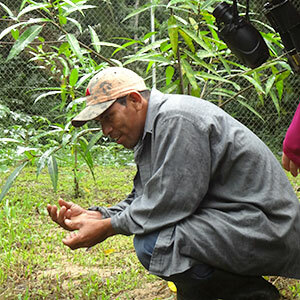 Jacob is an active advocate for the conservation and protection of the Bladen Nature Reserve and the larger system of National Protected Areas in Belize. Jacob is adjunct assistant professor at University of North Carolina Wilmington. Jacob splits his time between Belize and Gainesville, Florida. 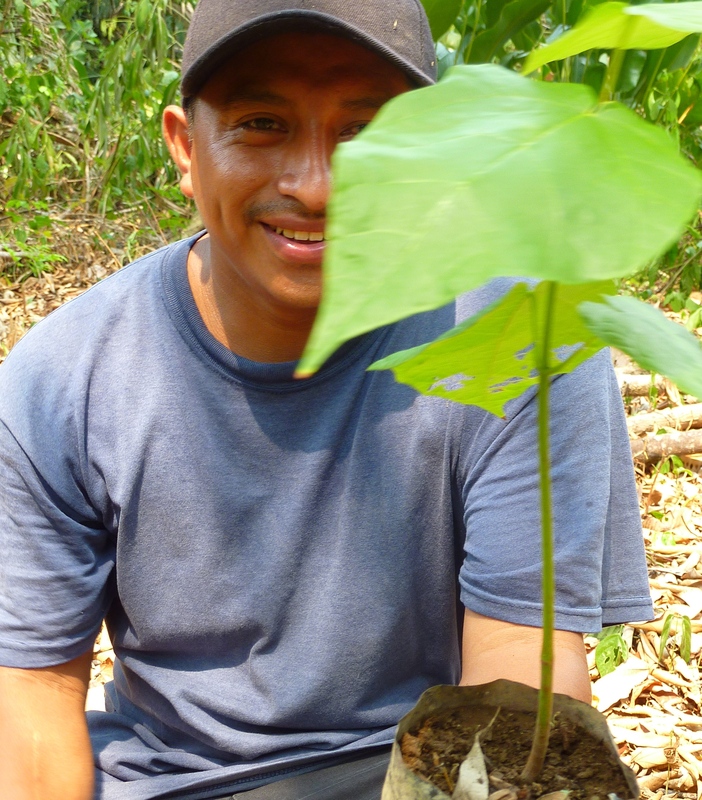 Sipriano Canti returns as BFREE’s Head Ranger and Rainforest Tour Guide. Sipriano is Village Chairman for his neighboring community of Golden Stream and has worked in a variety of Forest Ranger positions during the past fifteen years. 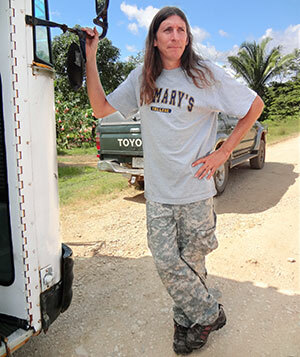 Most recently, he pursued training for and received his Tour Guide License from the Belize Tourism Board. Sipriano guides groups on both day and night hikes around BFREE and has been described as both delightful and an expert on Belize’s forests. Born in Louisville, KY, Heather Barrett grew up in North Carolina and now lives in Florida. 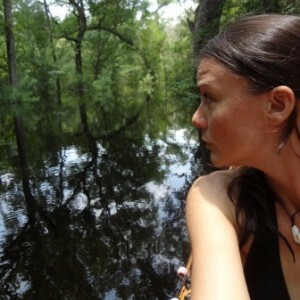 Heather joined BFREE in 2011 and spends about half the year at the US for BFREE office in Gainesville and half the year at the field station. Her background is in fine arts and non-profit administration. 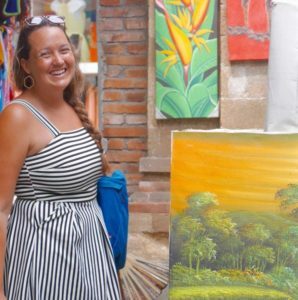 She has worked to raise awareness of and encourage support for conservation initiatives in Belize. 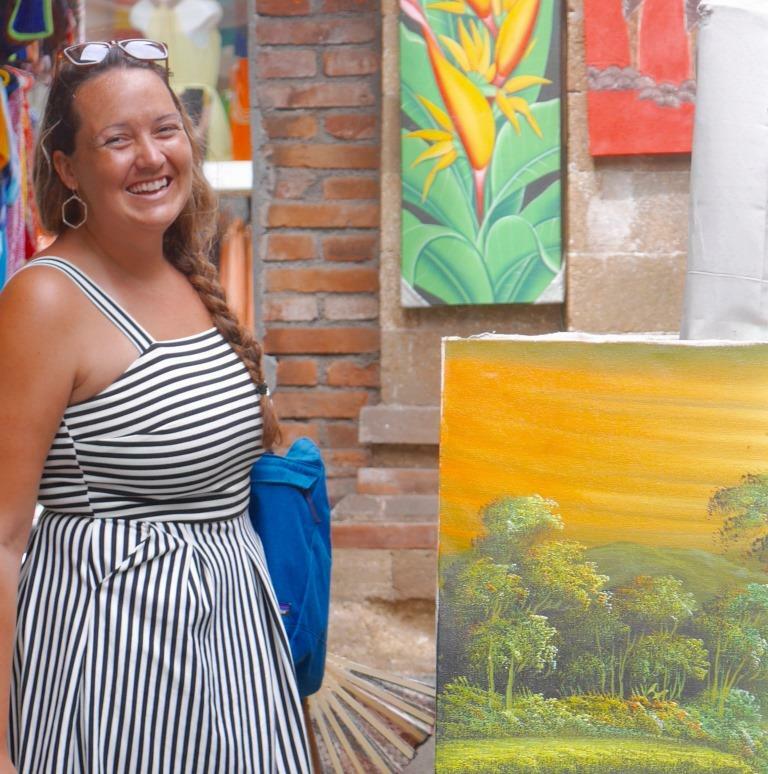 She also focuses much of her energy on strategic planning, board development, marketing and public relations in order to help the organization gain wider recognition and support outside of Belize. Elmer Tzalam lives in the Golden Stream Village, about 14 miles from BFREE (an hour’s bike ride.) Elmer has worked at BFREE since 2011. 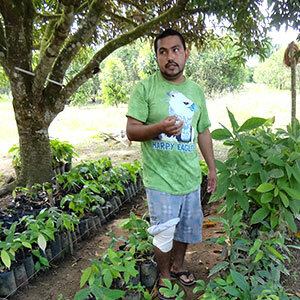 His job is in agroforestry – producing seeds, preventing disease, maintenance and educating visitors. He enjoys his job and would like to see the farm further develop. He spends weekends with his wife and children. In his free time Elmer likes to play ball games, swim and dive, go to the beach, and fish. His favorite animal is a gibnut, a rabbit-like animal with a cool look. The Hicatee Conservation and Research Center’s (HCRC) Coordinator is Golden Stream resident, Thomas Pop. In 2010, Tom assisted U.S. scientist, Thomas Rainwater, in the country-wide survey to determine the health of Hicatee populations in Belize and became very familiar with this elusive river turtle at that time. Tom has worked for BFREE for many years in the past and has been an invaluable resource to research scientists doing work in Belize. William Garcia currently holds a joint position between Black Rock Lodge and BFREE. 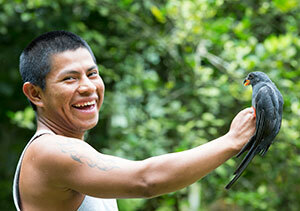 He has been involved in bird conservation since 2007. During that time he has received extensive training from conservation organizations. He possesses a Bander’s and Trainer’s certification in Bird banding from the NABC & also from the Institute for Bird Populations. William has been doing Avian Research in the Maya Mountains of Belize studying the population of Migratory and Resident species of birds as well as working with the Endangered Harpy Eagle. Liberato “Gato” Pop began working as an Avian Technician with BFREE in 2008 when he was just 16 years old. Gato has been instrumental in collecting information on the rare Harpy Eagle found in the Bladen Nature Reserve. He is highly skilled at identifying birds by both sight and song. When not at BFREE, Gato researches the Solitary Eagle with the Belize Raptor Research Institute and has recently monitored bird activity on Toledo District banana farms. Gato lives with his family in Bladen Village. Amarta “Maya” Choc began working with BFREE on Valentine’s Day 2011. Born in the Medina Bank area, Maya moved to Trio Village when she was 7 years old. She graduated from Trio Government Primary School and Independence High School. When she first came to BFREE she only knew how to cook rice and beans – now she is BFREE’s head cook! 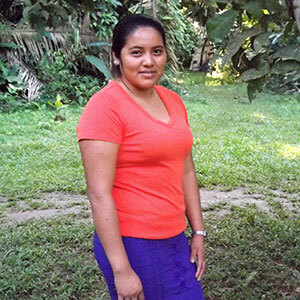 Maya hopes to have the opportunity to train with other chefs in Belize to become even better at her job. Tyler Sanville is originally from Pensacola, Florida and has recently returned to her home state after several years residing in both California and Washington, D.C. Tyler now lives in Gainesville and joined BFREE in the winter of 2016. Tyler came to BFREE with 7 years of experience working as an environmental campaigner with Greenpeace. 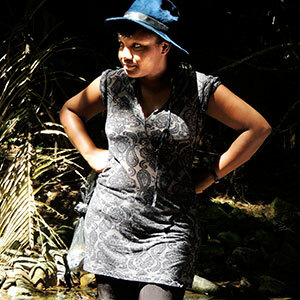 She is most passionate about educating children on environmental sustainability and also loves traveling and learning about different cultures. Tyler is the BFREE Program Coordinator and is focused primarily on BFREE’s operations at their US headquarters in Gainesville.